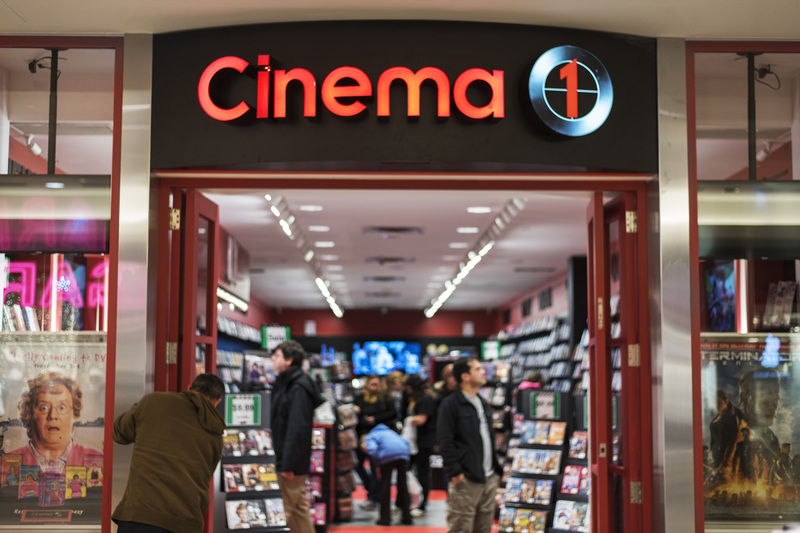 Cinema 1 is a Canadian-owned movie store operating out of Southern Ontario since 1992. We specialize in the sale of DVDs, Blu-rays, and movie collectibles, maintaining an inventory of over 10,000 titles in-stock at each location. Our extensive back catalogue aims to give our customers access to every title available in Canada (approximately 100,000) including the hottest new releases, classic titles, and collector’s editions. Look up your favourite movie or TV show using our brand new online store and have it delivered straight to your door!